All of our favorite summer time colors! 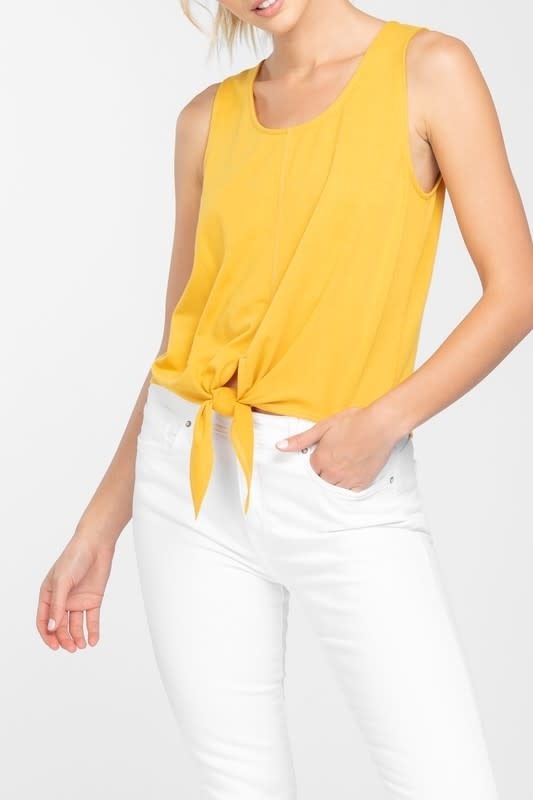 Sleeveless top with tie front detail. Available in navy, white and mustard.